A close friend of mine in Chicago, Olivia, wears Essie’s Fiji always. And I always think it looks amazing on her. Super classic, feminine and crisp. I finally found it while shopping (at Bed Bath & Beyond of all places) and made sure it came home with me. 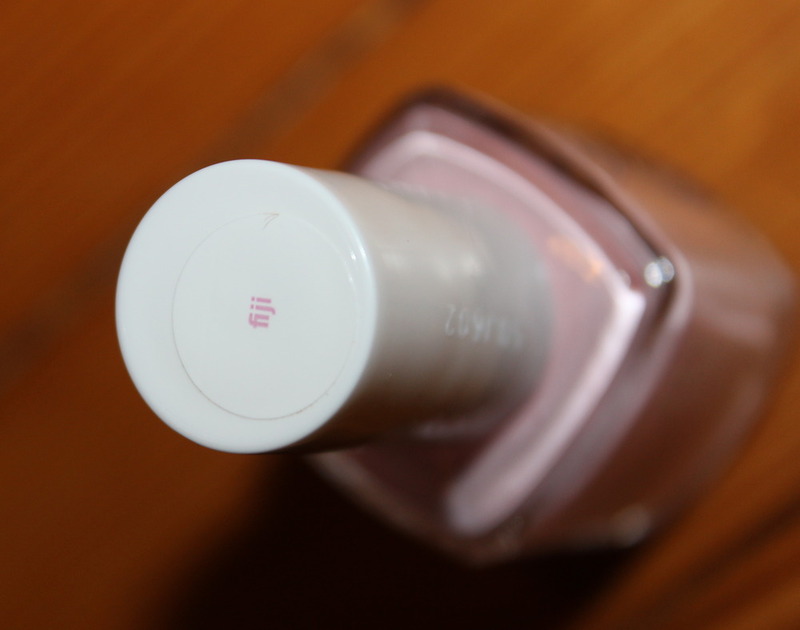 Light pink is usually a bit too demure for me, but there are times when you need a classic, whether its for work, weddings or just a pretty girly nail, Fiji wins.